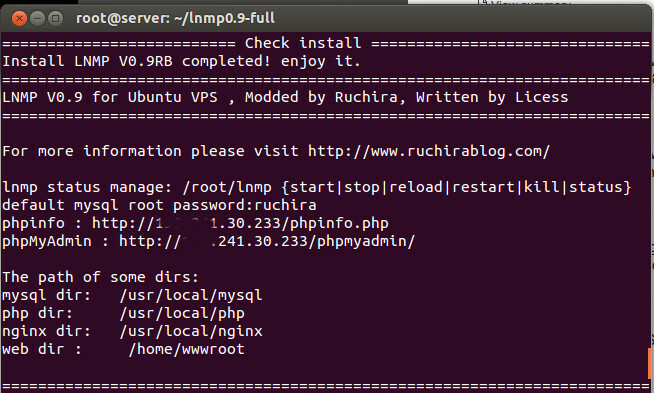 You might know about the Nginx Auto install script listed on this blog . Its been almost 3 years since I have released my first modified version of it. Those days my version brought a lot of changes to the original version because my version came with the latest versions of Nginx , PHP. But later on the original developer Incorporated most of my changes to the original version. you could translate the p.php file in english also? thanks. (I find it very usefull).